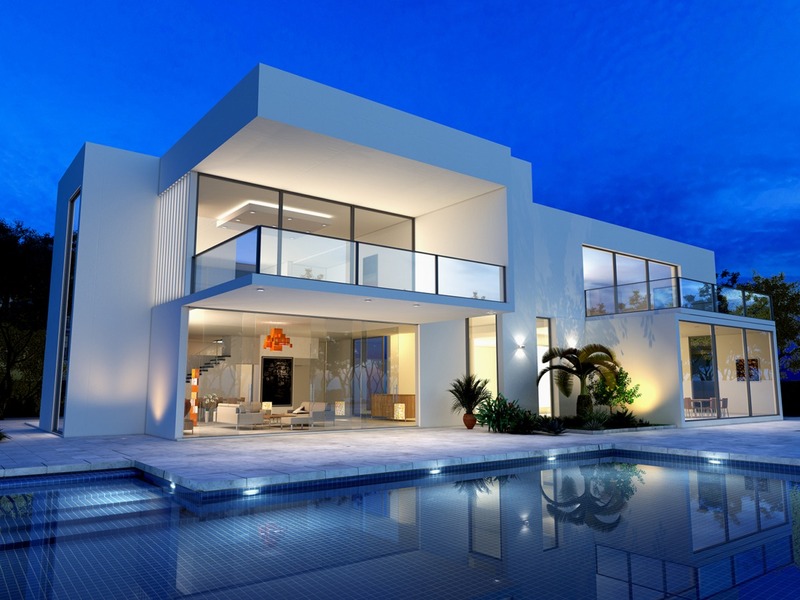 We offer a complete and personalized service to real estate buyers and investors, assisting them throughout the entire purchasing process and defending exclusively their interests to ensure the success of their real estate project. HOW TO BUY A PROPERTY IN BARCELONA AS A FOREIGNER? HOW A PROPERTY HUNTER CAN HELP YOU?